Patterson Lakes Swim School has only a maximum of 4 children per class, meaning each child will receive more attention and advance more quickly. All Swimming teachers hold a nationally recognised teaching qualification – Swim Australia Teacher (SAT) qualification or AUSTSWIM. 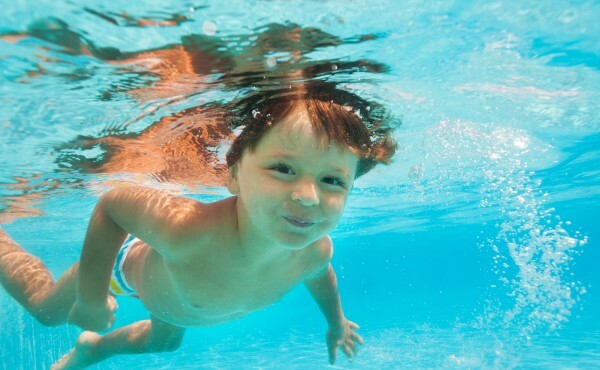 Our teachers are also required to attain the specialist infant aquatics qualification. Here are some of the latest entries from our Parent Resources & Blog. 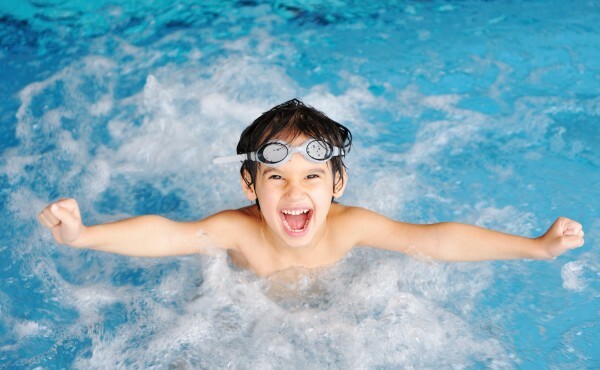 Patterson Lakes Swim School is in the beautiful bayside suburb of Patterson Lakes. At Patterson Lakes Swim School, we believe in value for money. All our staff love making children safer sooner, though quality teaching, regular assessments and most importantly providing a fun place to learn. © Copyright 2016. Bayside Marketing Services.